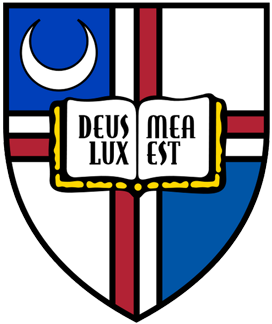 The Government and Industry Affiliates and Partners Program (GI-APP) is developed and hosted by the Department of Computer Science and Information Technology (CSIT: non-profit and public higher education) at the University of the District of Columbia in Washington, D.C., USA. 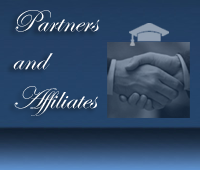 The program is designed to support the needs of industry (world-wide), government agencies, and academia in a mutually beneficial and synergistic manner. GI-APP is an enabler for realizing key breakthroughs in networking, recruitment, and collaboration in computer science R&D and businesses. 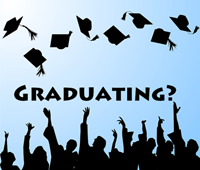 If you are applying for graduation, you need to contact your academic advisor for completing your academic advising sheet and submitting it to the department chair (Prof. Byunggu Yu) and the undergraduate program director (Prof. LaVonne Manning). This will make your graduation clearance smooth and easy. In addition, please make sure all other necessary requirements (if any) are addressed properly in a timely manner. 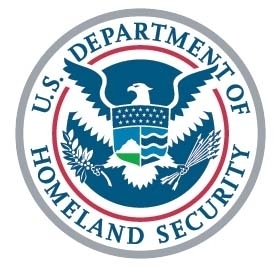 The National Security Agency has recognized the University of the District of Columbia for its information assurance curriculum offered by CSIT (http://csit.udc.edu) and ARCTIC (http://informatics.udc.edu/arctic), which includes specialties within the information technology and computer science degree programs. Depart. of CSIT built a could computing environment with initial 20 computing nodes. 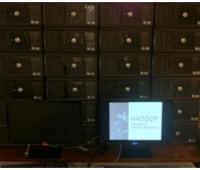 The cloud computing nodes are placed in a specific designated room at UDC. UDC Open Cloud Development Strategic Plan is formed having two phases. 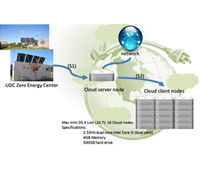 For the Phase-I, UDC open cloud platform development has been completed with 20 computing nodes (see Figure 1). For the Phase-II, up to 200 computing nodes are going to be added in near future. 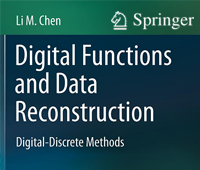 This will be the first book about digital functions, which is an important modern research area for digital images and digitalized data processing, and provides an introduction and comprehensive coverage of digital function methods. 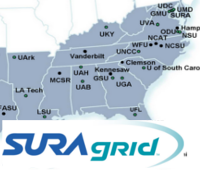 With the developed cloud computing environment and its facility, UDC plans to contribute cloud computing resources and research activities to SURAgrid as Contributing Member. The official announcement of becoming a contributing member came out on March 28, 2011.